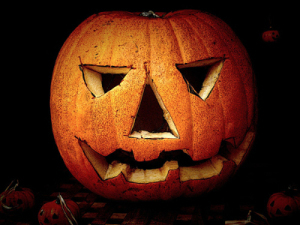 This blog gives a concise history of Halloween, and calls Christians to be thoughtful in this cultural celebration. As Christians, lets celebrate the Reformation on October 31, and praise God for the access we all have to God’s Word because of this movement! Halloween’s unsavory beginnings preceded Christ’s birth when the druids, in what is now Britain and France, observed the end of summer with sacrifices to the gods. The holiday is rooted in the Celtic festival of Samhain (pronounced sow-in), which came at summer’s end. Celts believed that on the night before the New Year (which began on November 1st), the boundary between the worlds of the living and the dead became blurred.